UWA BLOGS is a digital platform that allows UWA staff and students design their stunning websites in minutes. Now each of us has the power to create educational content in a visually engaging way whether it is a personal or organisational website, blog, digital web-assignment or an e-portfolio. UWA Blogs empowers you to express your vision and share it with your selected community or the entire world in a safe and professional way. There are three ways you can join UWA Blogs: respond to an invitation, register as a user only and register your own first blog. Responding to an email invitation allows you to join someone’s weblog. Registering as a user only allows you to browse all weblogs open to UWA Blog users while registering your first website starts your creative journey as a weblog designer. All steps of joining UWA Blogs and starting your first weblog are easy and take only a few minutes. They are clearly explained in our short instructional videos in the SUPPORT section below. Creating your own website has never been so easy. UWA Blogs is powered by WordPress, the absolute industry standard for webdesign but you don’t need to be a web designer to create state-of-the-art websites. With UWA Blogs you can simply pick one of the 360 stunning website themes and populate it with your content or you can design your own website entirely from scratch – there are no limits to your creativity. The navigation is simple and intuitive but if you get lost check the videos in the SUPPORT page for help. 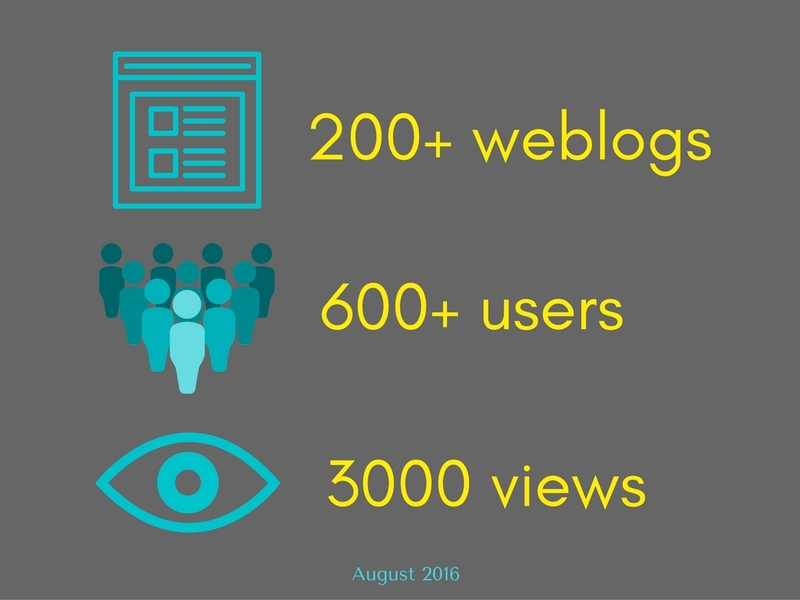 Empowering, engaging and mind opening – that’s how students describe the impact of using UWA blogs in class as an assignment tool. 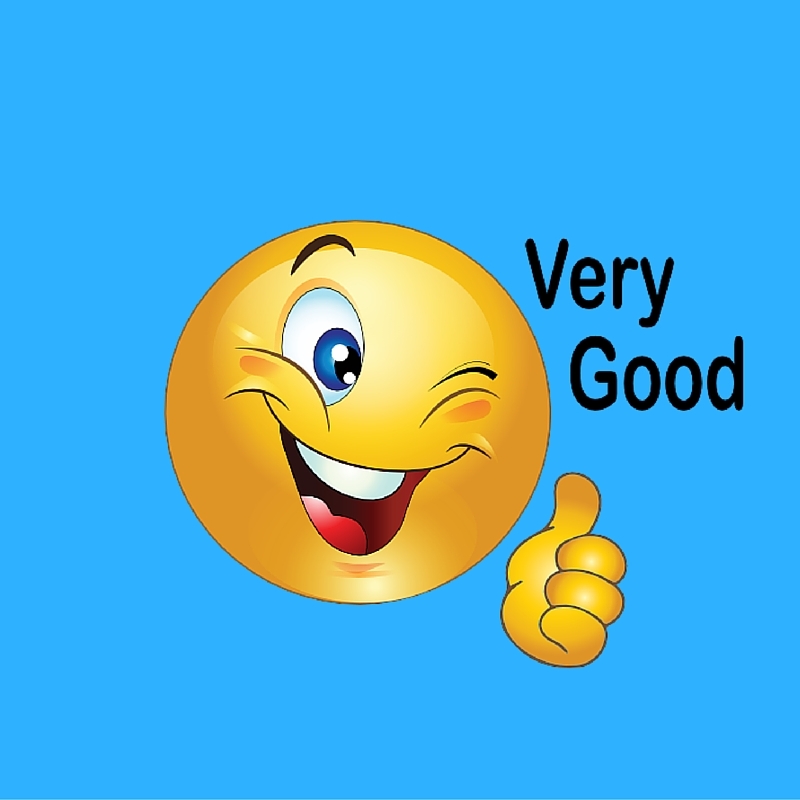 See the video to learn about students’ blogging experience in one of the units (EMPL3301 Globalisation and Work, UWA Business School) that used UWA Blogs to improve student satisfaction with teaching and learning. 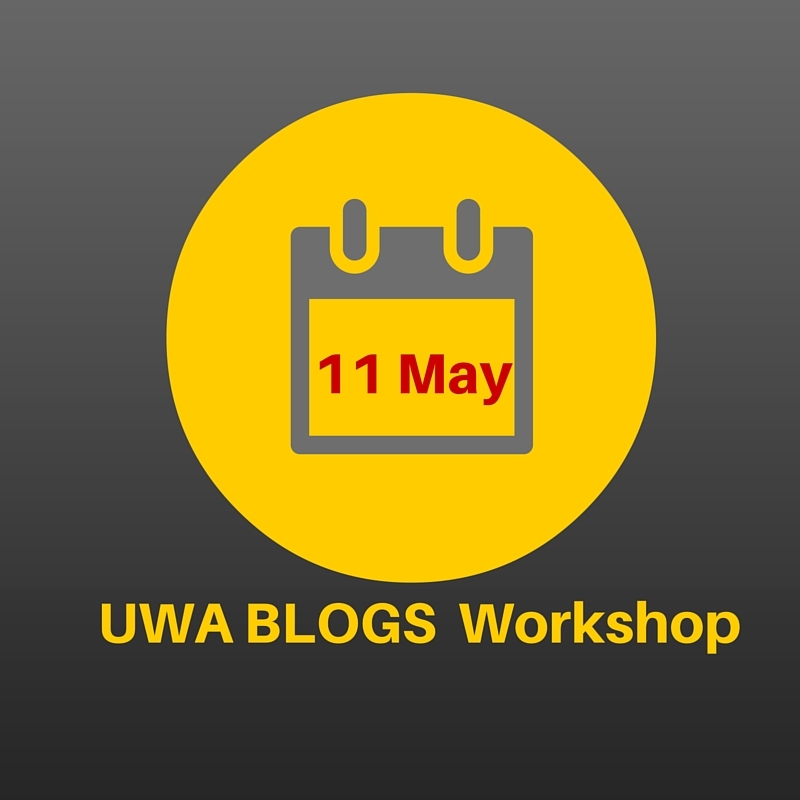 UWA Blogs are easy to use but you need to follow a few steps to start using it properly. The short videos explain how to join and start using UWA Blogs. If you have further questions and more advanced projects check the User Guide link for a comprehensive explanation organised thematically by Edublogs. Andrzej offers regular workshops on using UWA blogs. Please check the NEWS page for announcements.